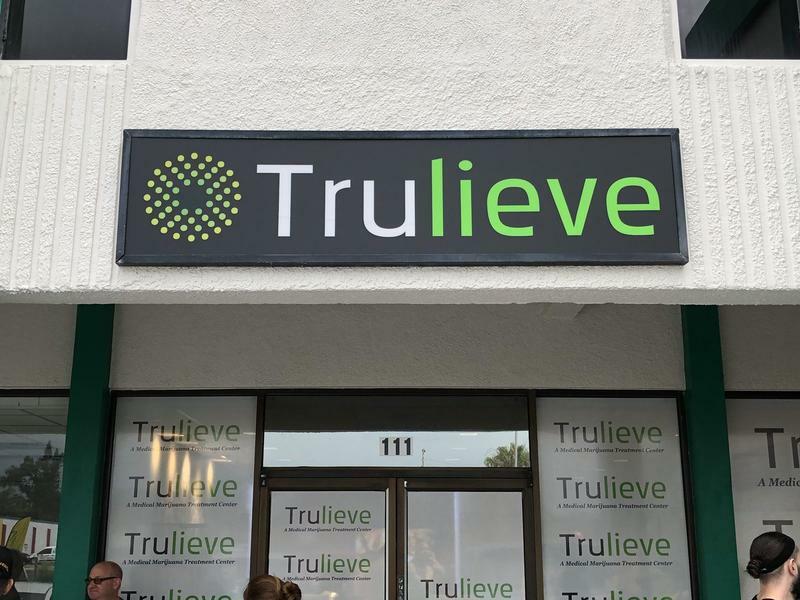 More than 150 patients on the Florida medical marijuana registry lined up outside Trulieve’s new location on U.S. 19 in New Port Richey Wednesday morning for a grand opening discount of 25 percent. 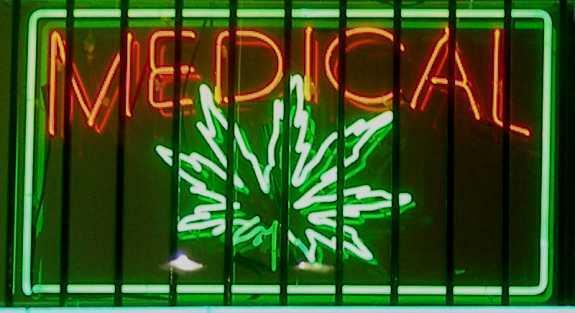 Trulieve, Florida’s largest medical marijuana business, is asking a Tallahassee judge to strike down a state law that limits the number of dispensaries marijuana companies can operate, saying the restriction “arbitrarily impairs product availability and safety” and “unfairly penalizes” pot providers. 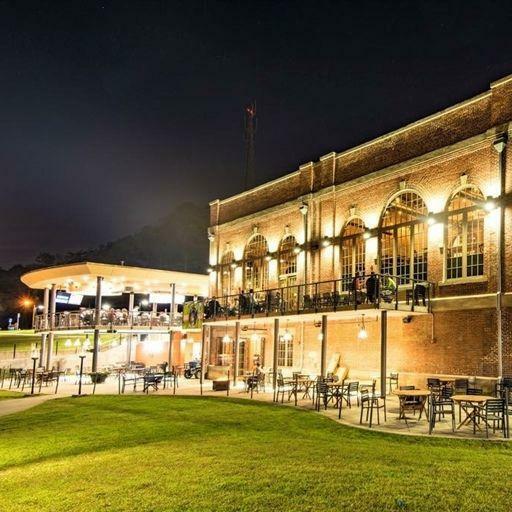 A veritable who’s who of Tallahassee’s political and business leaders are being swept up in a federal investigation of the Community Redevelopment Agency and some of its biggest projects. 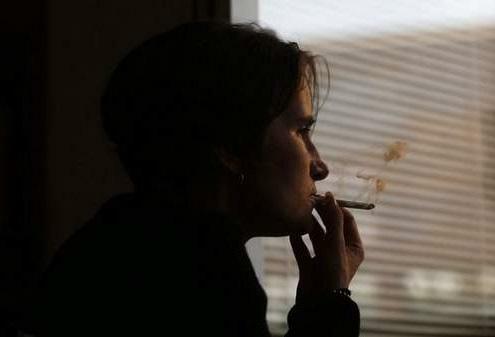 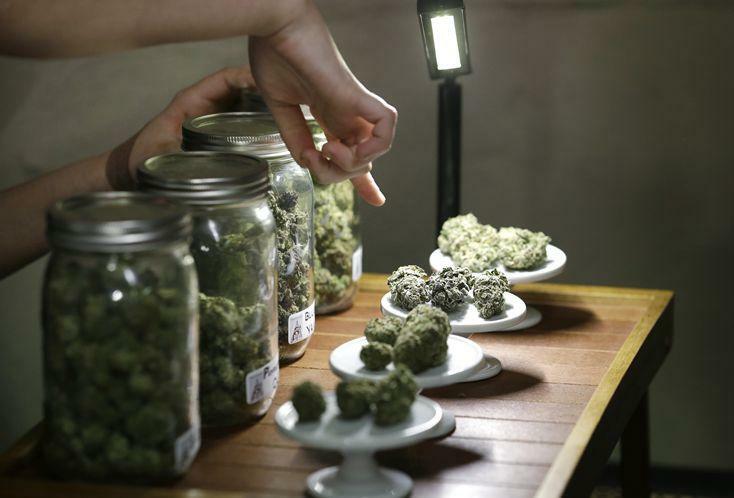 The Florida Department of Health on Monday ordered a medical-marijuana operator to stop selling a “whole flower” product sold for use in vaporizers but which can easily be smoked, saying the product is not permitted. 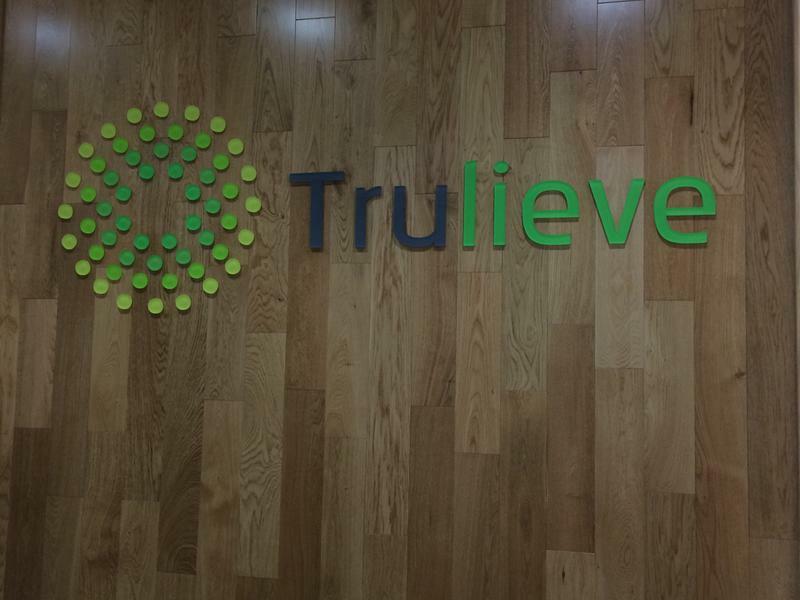 Trulieve, a Tallahassee-based medical marijuana company, will begin construction of a site in Bradenton within a week or two, the Bradenton Herald reports. 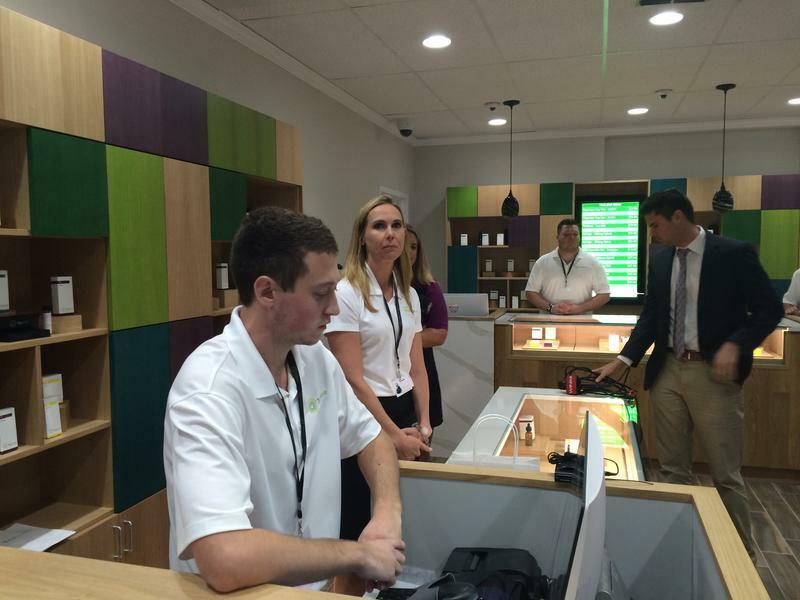 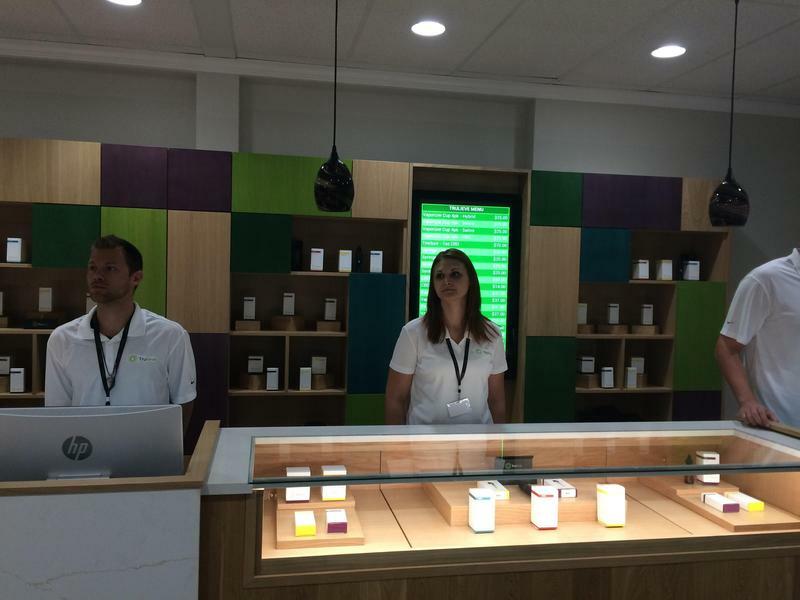 The Tampa Bay area's first medical marijuana dispensary opened Thursday morning and it will only be a matter of weeks before another local shop opens. 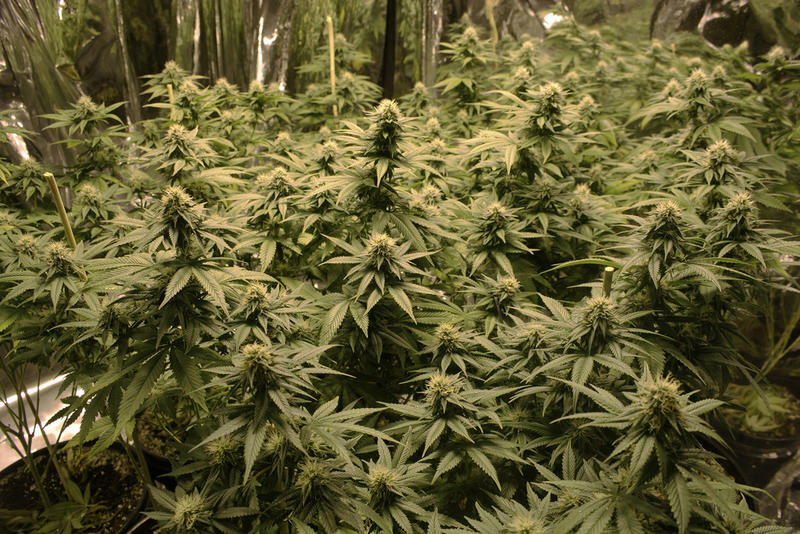 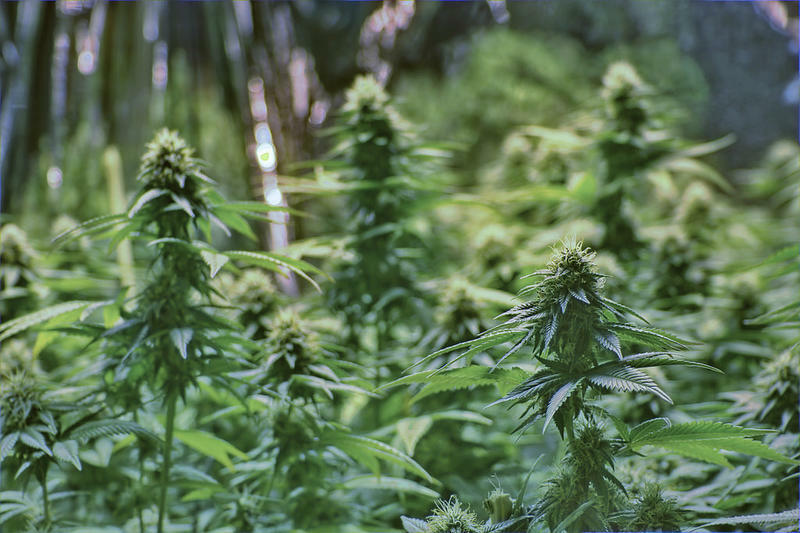 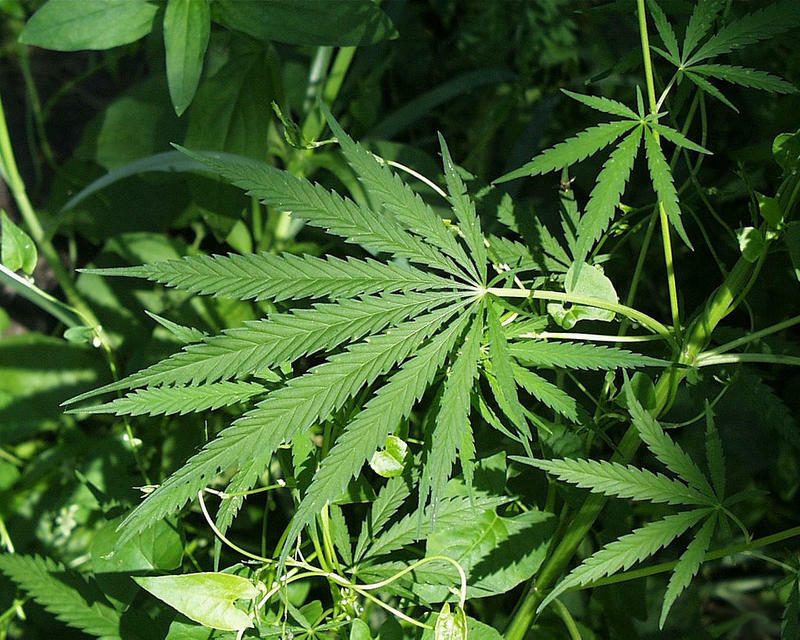 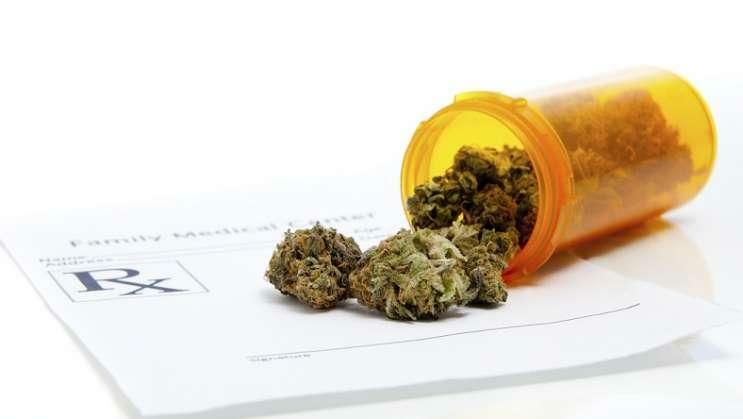 Medical marijuana is expected to be available in Florida by the end of next week after the state's Department of Health granted its first authorization to dispense to one of the six dispensing organizations.